I am mostly excited about the Eyeshadow base as I have not got round to purchasing an eye primer as of yet and for now I am going to use the Eyeshadow base when i wear Eyeshadow. 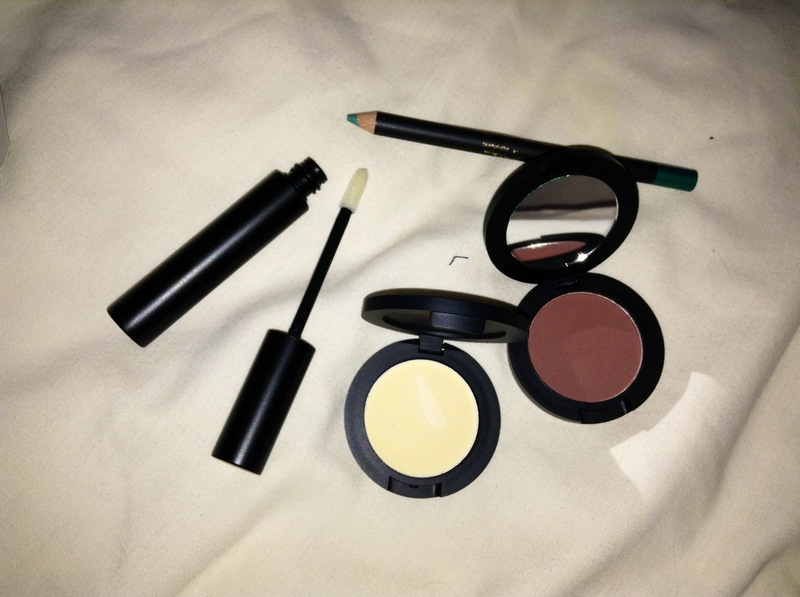 All of the products are really good quality and well pigmented and I love the packaging so I am really, really happy about that surprise. Another thing, I vaguely remembered entering a competition to win this makeup but i couldn't remember which magazine... so after awhile of thinking i went onto the Christmas edition of the Company weekly edit and of course I found my answer, I must have been one of 100 people who received this makeup set as I had entered while I was bored on Christmas break from school, of course. Apart from winning the amazing Mac quad from Flora (thank you thank you thank you) just before Christmas and now this, I had never won any competitions in my life despite entering what I think is a lot in my opinion.